Fiberlogy became The Best Polish Producer of Filaments. Again! 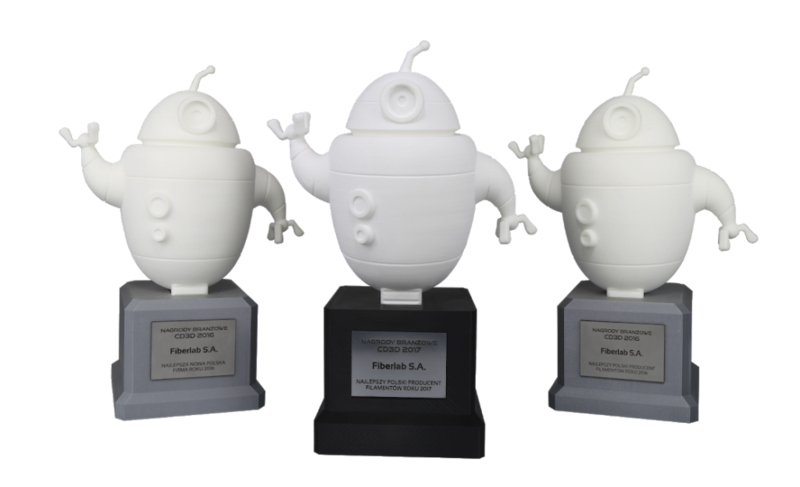 WE ARE THE BEST POLISH PRODUCER OF FILAMENTS ACCORDING TO REPRESENTATIVES OF THE POLISH 3D PRINTING INDUSTRY SINCE 2016! Once again we have been chosen as the best polish producer of filaments. It is not only the big honor but also further motivation to create even better and more innovative items. Thank you!